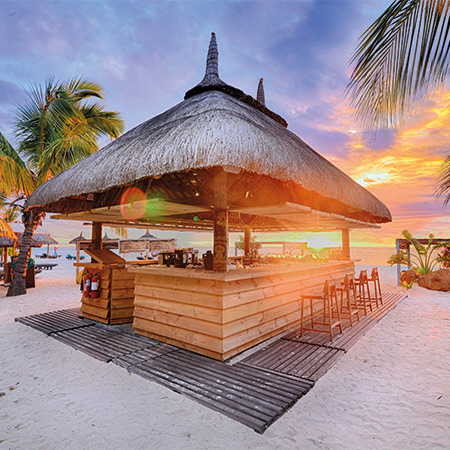 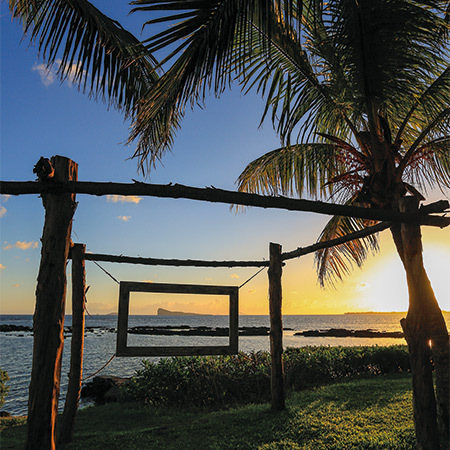 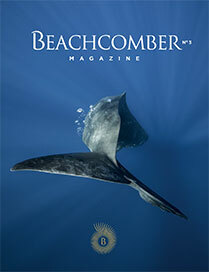 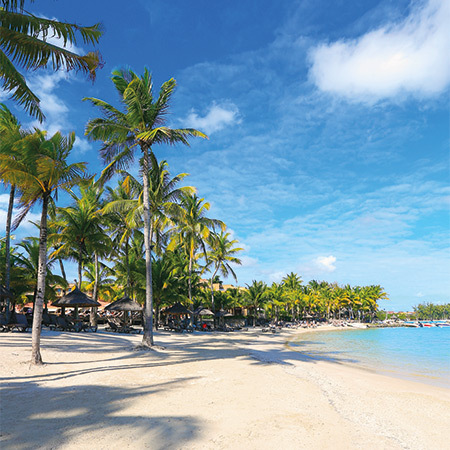 Beachcomber Resorts & Hotels is the pioneer and leader of the Mauritian tourism industry. 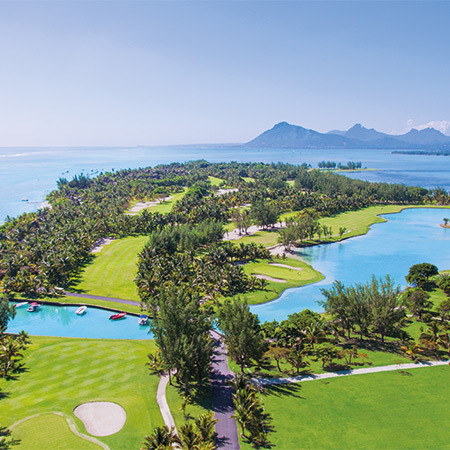 Since the creation of Park Hotel in 1952, a collection of 9 resorts have emerged over the years, including the mythical Royal Palm Beachcomber Luxury Mauritius in 1985, considered by everyone as the reference in hospitality for luxury holidays in Mauritius. 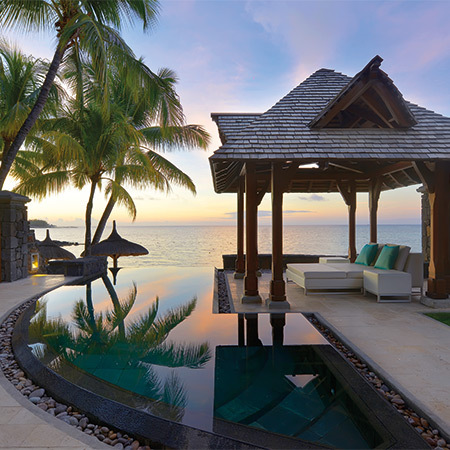 The Group recently expanded its collection, with the integration of the Beachcomber French Riviera, situated on the Côte d’Azur, in France. 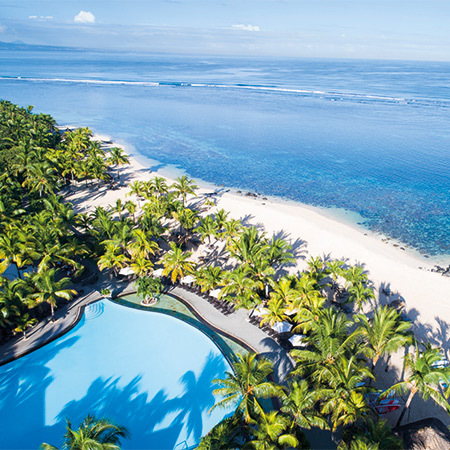 The collection of 9 resorts affords a choice of accommodation options ranging from rooms and apartments to suites and villas. 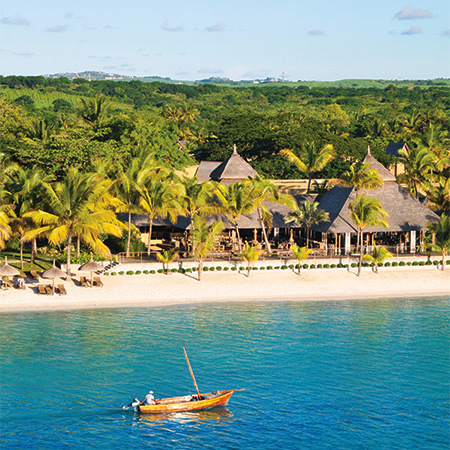 Each hotel is imbued with a particular history and cachet, embodying an image of discrete luxury. 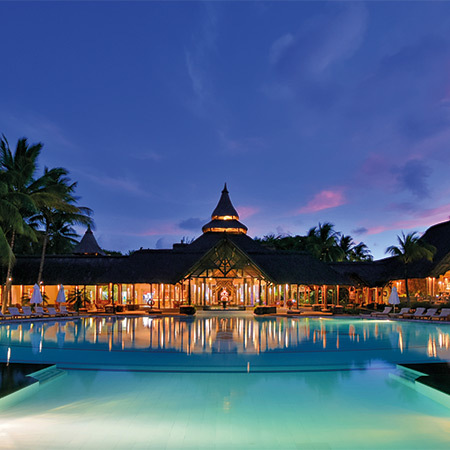 The ultimate leisure resort in Mauritius!